Drive through almost any city or town on “trash day” and you will see a growing number of blue recycling bins waiting to be picked up. Recycling has become integral in the daily lives of Americans, but what hasn’t kept pace with the increased adoption of recycling is profit. 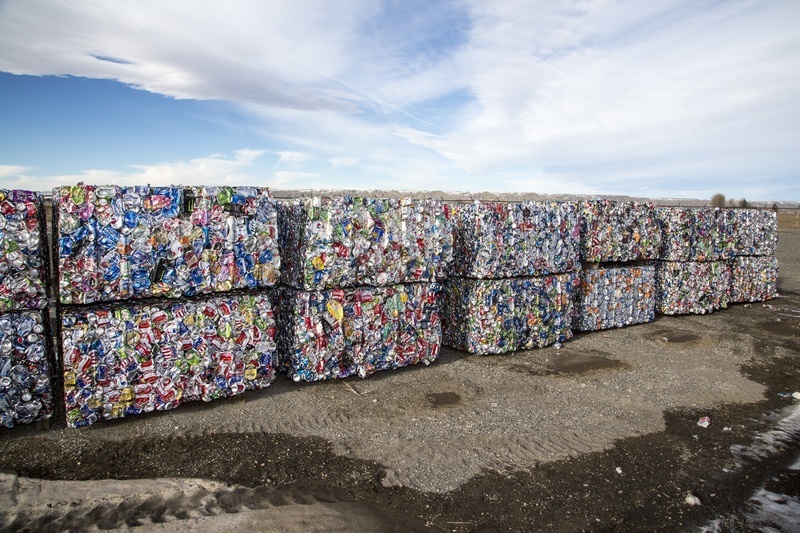 Over the past few years, the recycling industry has been challenged by falling oil prices and a strong U.S. dollar, making it vital for recyclers to manage the profit factors over which they have influence. 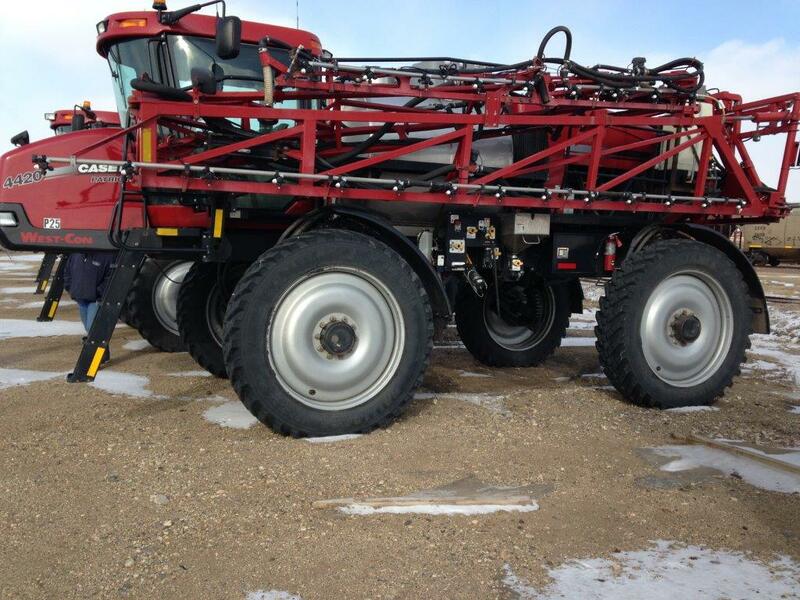 The use of solid tires continues to become more widespread within the waste, recycling, and construction industries. As margins get tighter, wages rise, and qualified employees become more scarce in these fields, the need for businesses to reduce downtime and increase productivity is more important than ever. 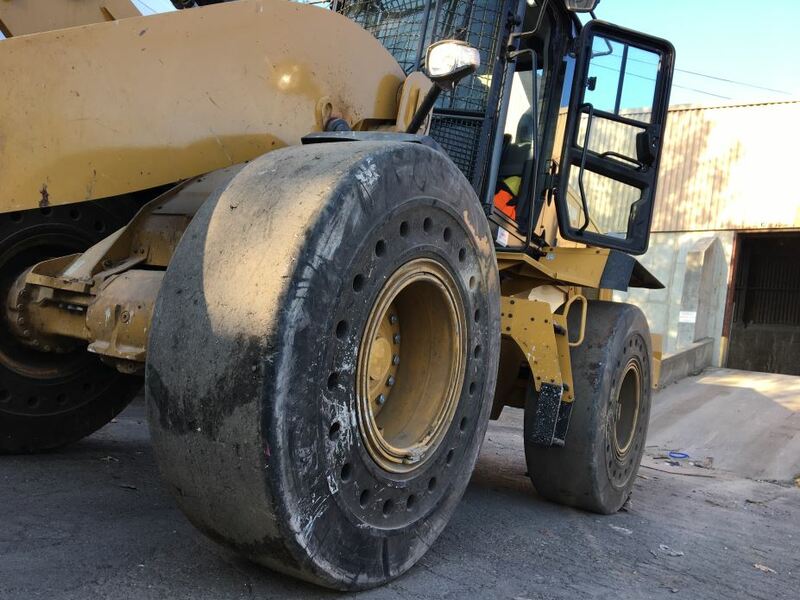 By reducing the risk of sidelining a machine due to tire damage—whether from a chunk of metal or employee inexperience—solid tires can quickly prove themselves to be a solid investment. And with the option to choose designs with shock-absorbing apertures, driving on solid tires has become less jarring. Does the idea of living simply in a small space appeal to you? Are you interested in surrounding yourself with only the things you need? Would you like to reduce your utility costs? Do you like the idea of reducing your mortgage and lessening your debt? 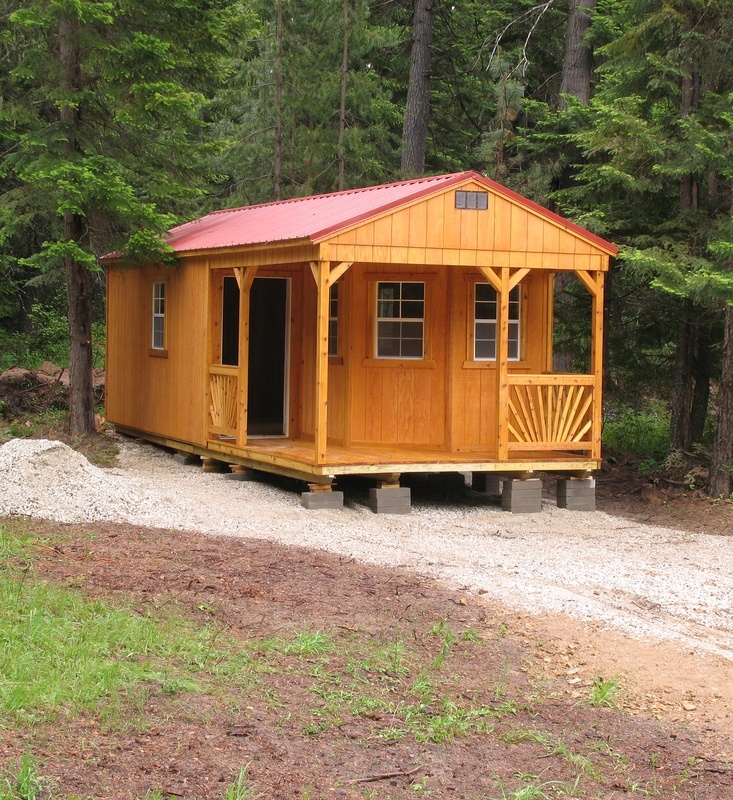 If you answered yes to any of these questions, you should consider looking at a tiny house.